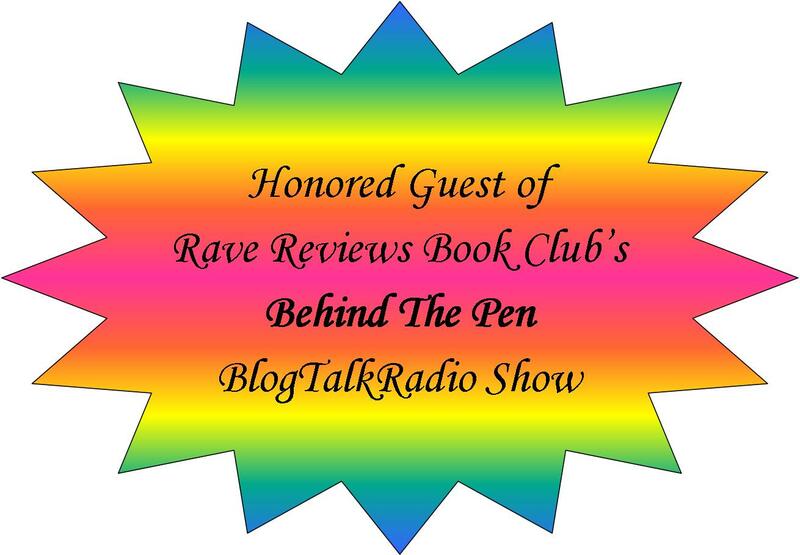 It’s time to Spotlight another #RRBC Author! Today it is Carol Marrs Phipps! Thirty years ago, my husband/co-author, Tom, learned to read Middle English using the rules of pronunciation based on a vowel shift which was thought to have occurred by the widely respected E. T. Donaldson and others, which made the language patently incomprehensible to the ear, and made Chaucer’s poetry not rhyme very well. As a Botany major, Tom had no stake in revering his work and he didn’t think he supported his claim very well. So, Tom started reading it with Appalachian vowels and found that it not only rhymed much better, it was now easy to understand when one listened to it. When Tom read some Middle English to his Navajo students, they thought it was eerie because it sounded like a foreign language except that they could understand it perfectly well. Carol, I think Marija’s cover art is brilliant. She has a skill with colour and design, and totally agree with Tom – time does not exist! Indeed, Gordon, Marija’s cover art is stunning. She has done all of our covers and we plan to have her continue to do so. Why mess with perfection, after all? I also agree with Tom that time does not exist. I’ll let him know you agree with him, too. Thanks for reading and commenting. I want to thank you for hosting my Spotlight Author Blog Tour on your wonderful blog, today, Jan. I really appreciate it and am honored to be here. It is my pleasure, Carol! Your book covers are nothing short of stunning!! Enjoy your Spotlight! Thank you, Jan, I consider myself most fortunate for having found such an amazing cover artist for my books. So far this blog tour has been amazing…fantastic support! . Your covers are amazing, Carol. And, your postings are beautiful. I’m looking forward to reading Wham – on my Kindle! All the best to you as you shine in the Spotlight!! Thank you so much, Gwen, your kind words mean a lot! I would love to hear someone speak Middle English….just to wallow in the unusual sounds. Loved the photos, especially the fairy rings. I vividly recall finding a mushroom ring one summer as a kid. Purely magical! I agree, mushroom rings certainly seem to have a magical aspect to them. We have one not far from our backdoor every spring. 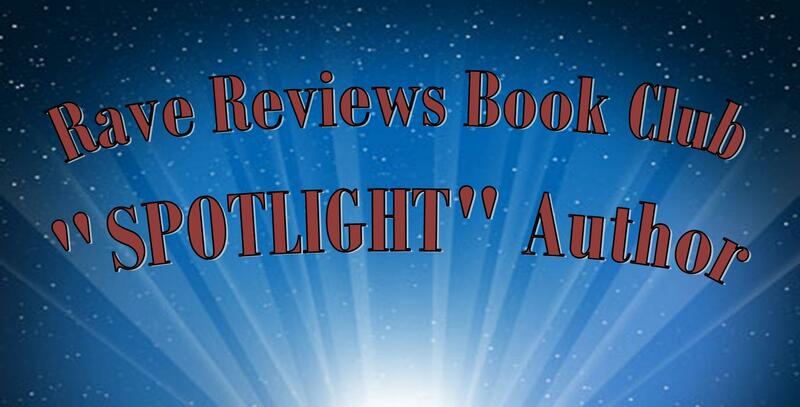 Such a fantastic blog tour and start to your Spotlight month, Carol! Thanks for stopping by, Mar! Your imagination has no boundaries. Congratulations Carol Marrs Phipps! Thank you, Shirley, for both reblogging and the congrats. Your support is most appreciated! Thank you, Bette! 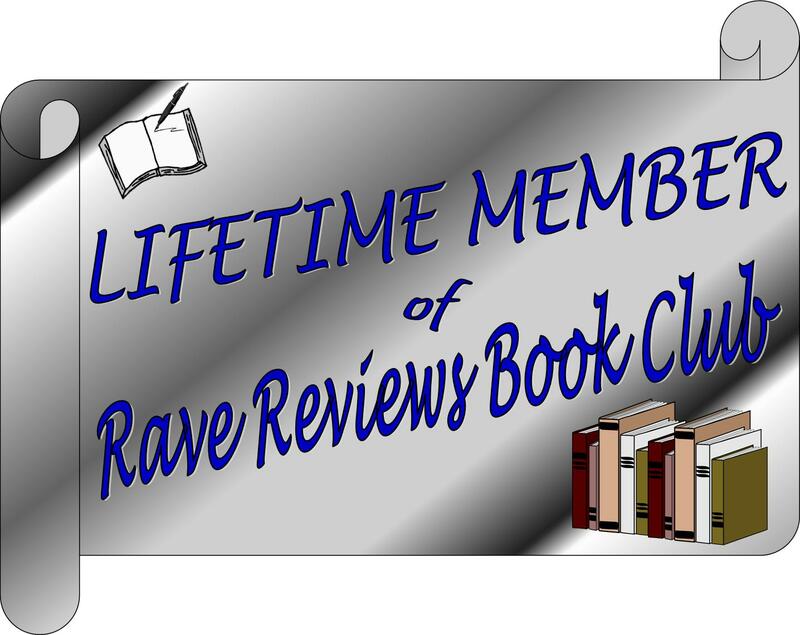 The tour has been amazing so far…and I can’t imagine it not continuing to be so with so many great RRBC supporters like you out there. I found this fascinating, especially about the Navajo Indians being able to understand the archaic language. These books sound interesting as well, Thanks Jan for hosting today!! I’m glad you enjoyed the posting, Micki. Tom and I taught on the Navajo Reservation for a number of years and trust me when i say that Middle English is far easier to understand than Navajo. Carol, I can see that you have given your tour a lot of thought and work. I wish you success! Thank you, Jan, for hosting her. Thank you for the good wishes, I really appreciate your kind comments. Hello Jan! Beautiful cover and art! I’m happy to learn more about Carol and her work. Wonderful post! Thank you. I’m glad you like the cover art and enjoyed the post, Vashti. 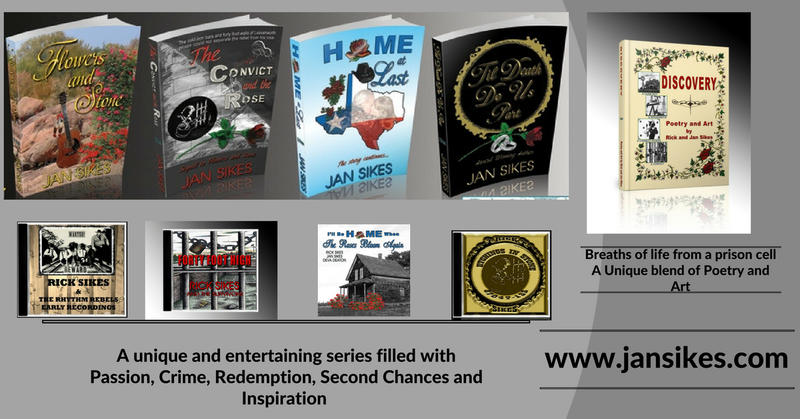 Thank you for your comments and visiting Jan’s great blog during my Spotlight Author Blog Tour. What a charming post – thanks Carol and Jan.
I’m happy you enjoyed it, Wendy! Carol, every time I see your cover I love it more! The visuals in this post are fantastic too. Thanks for sharing this with us. Your tour is fascinating! Truly a great cover, Carol. I hope this tour leads many new readers to your work. Thank you for stopping by, Beem. Love the story, setting and art!